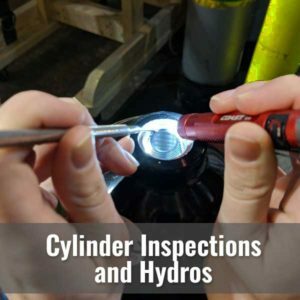 Regulators require an annual service by a trained technician. 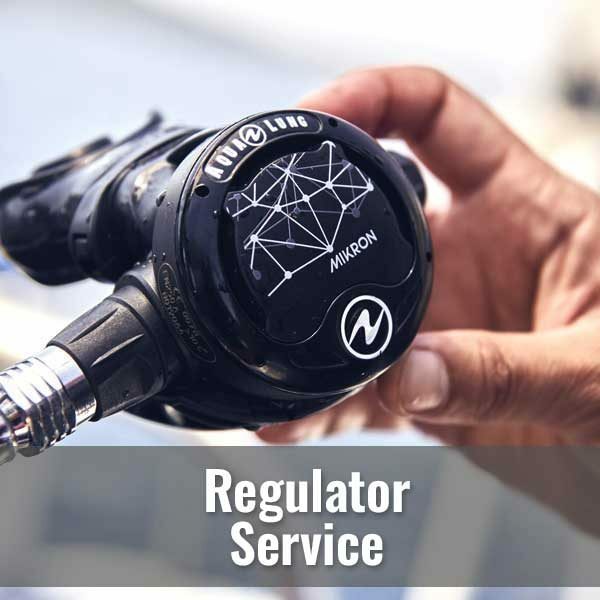 Every two years your regulator should be overhauled to maintain you factory warranty and ensure safe and proper operation. 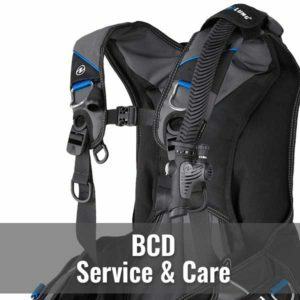 The most important care for your regulator is a fresh water rinse as soon as possible after use. Salt crystals, mineral deposits and/or pool chemicals can do alot of damage to the precision parts inside your reg. We offer a 5 to 7-day turn around for annual service/overhaul. 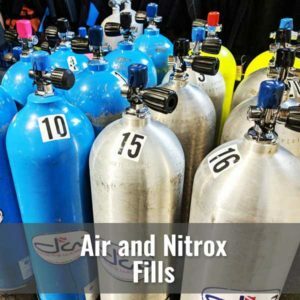 We are an authorized Aqualung, Apeks, Sherwood and Genesis facility. For other brands we are pleased to provide suggestions or handling on your behalf.